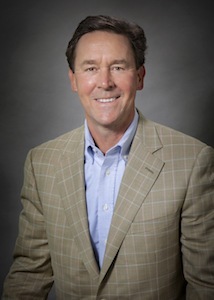 Having graduated from the University of Arkansas for Medical Sciences in Little Rock in 1985 with a doctor of medicine degree, Dr. Beck completed a residency in internal medicine there in June of 1988. He continued to receive further specialized training with a fellowship in hematology/oncology at Duke University Medical School in Durham North Carolina from 1988 to 1991. He with Drs. 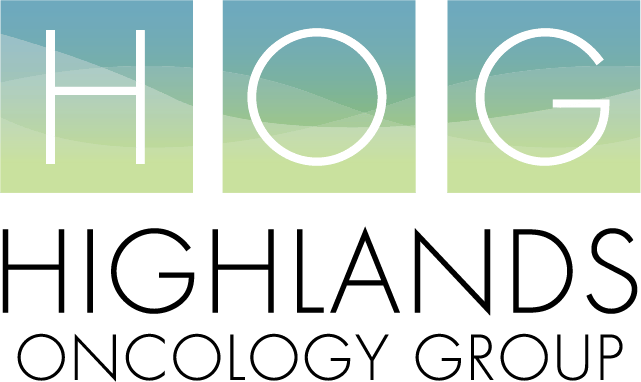 Daniel Bradford and Malcolm Hayward started the Highlands Oncology Group, PA practice in June of 1996. Dr. Beck is board certified in internal medicine, medical oncology and hematology from the American Board of Internal Medicine. In 2002, Dr. Beck was elected a Fellow of the American College of Physicians.